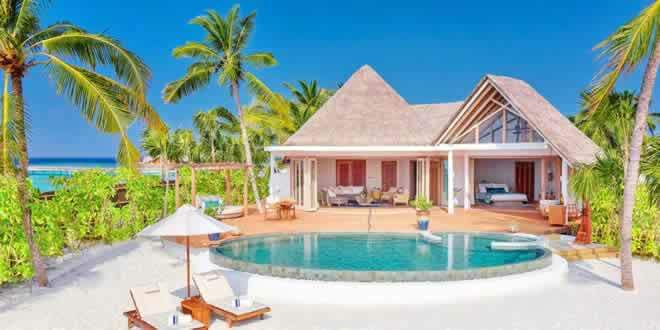 These 10 best wellness retreats in Maldives comprise great places to stay on the island, all which offer attractive features and packages that make good use of their purpose-built facilities and services that promote happiness and wellbeing. 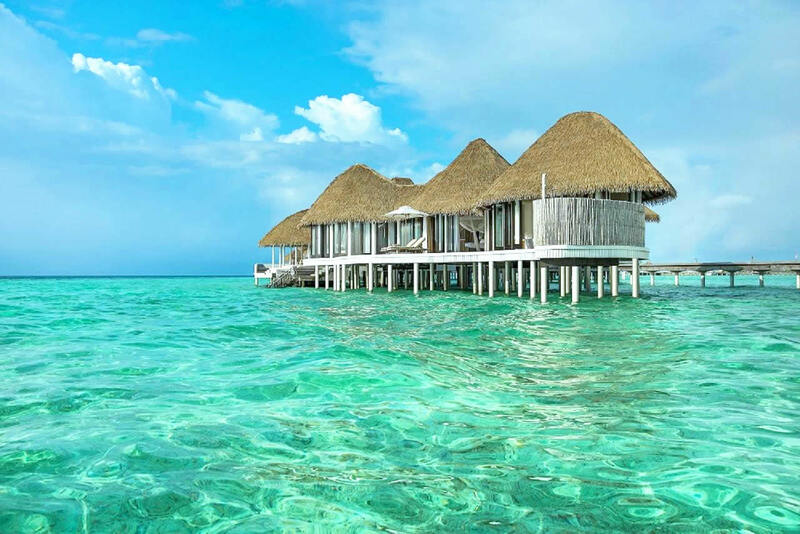 These great Maldives holistic wellness retreats and overwater villa resorts have one thing in common: they allow you to escape, relax, heal and get inspired. 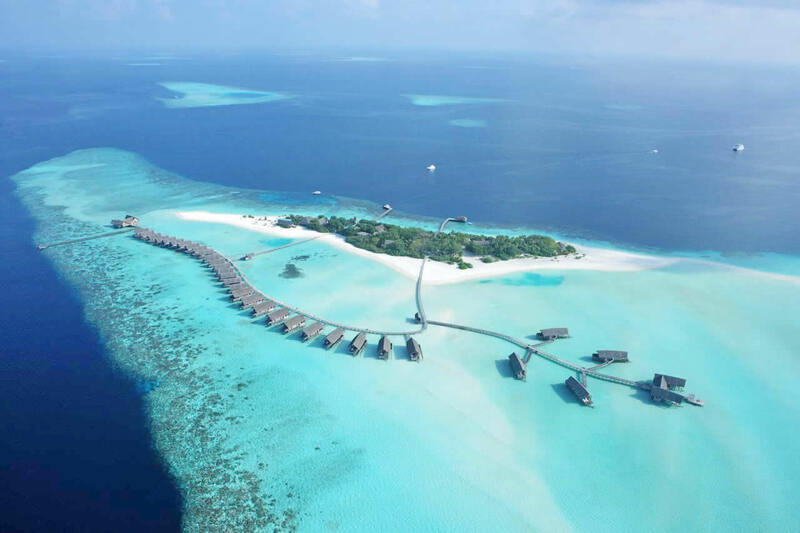 Wellness tourism is growing in the Maldives. 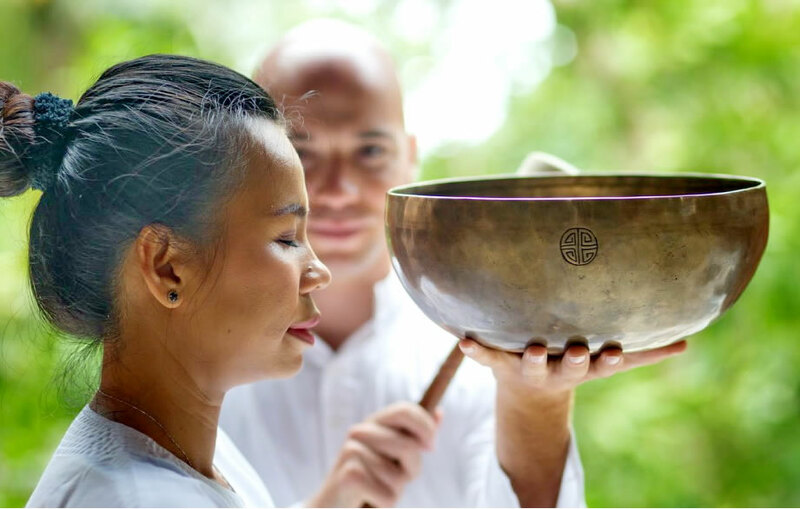 Conscious travellers have evolved past the standard spa experiences and have started seeking more of a holistic approach to wellness, or wellbeing. Guests have started to take more interest in alternate forms of healing, fitness activities that are more fun than rigorous, and wellness platforms that are beyond yoga. Wellness, hospitality and travel are now converging in unprecedented ways, from the ‘healthy hotel’ concept going utterly mainstream to wellness programming, to the profusion of ever-more-creative wellness destinations, retreats and tours. Spa treatments, morning yoga and stretching. 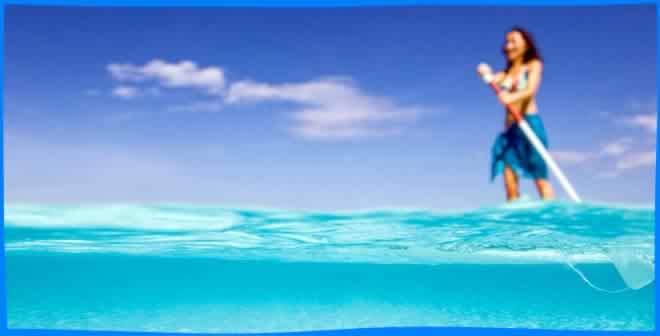 It all sounds great, and is offered at all the resorts here in the Maldives. Most of these best wellness retreats in Maldives also use varying holistic approaches to inspire you to embrace health, fitness and live a better life. 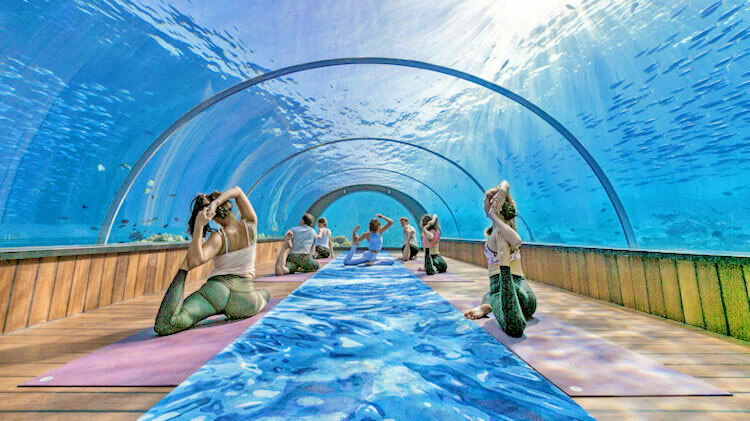 They offer world-class yoga and fitness facilities, amazing spas coupled with exotic treatments that are inspired by ancient healing traditions, and there are plenty of water activities that help you connect with Mother Nature. Plan your inspiring wellness retreat in Maldives here – you can secure your booking with only a few clicks! 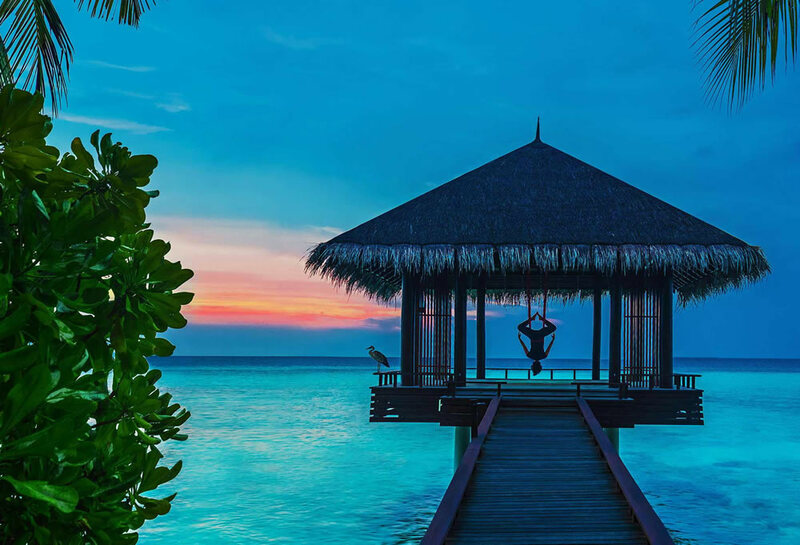 Anantara Hotels, Resorts and Spas has launched a series of short “Well-being Retreat” packages, offering new two-plus day options for healthy, active experiences across several of its luxury resorts, including in the Maldives. 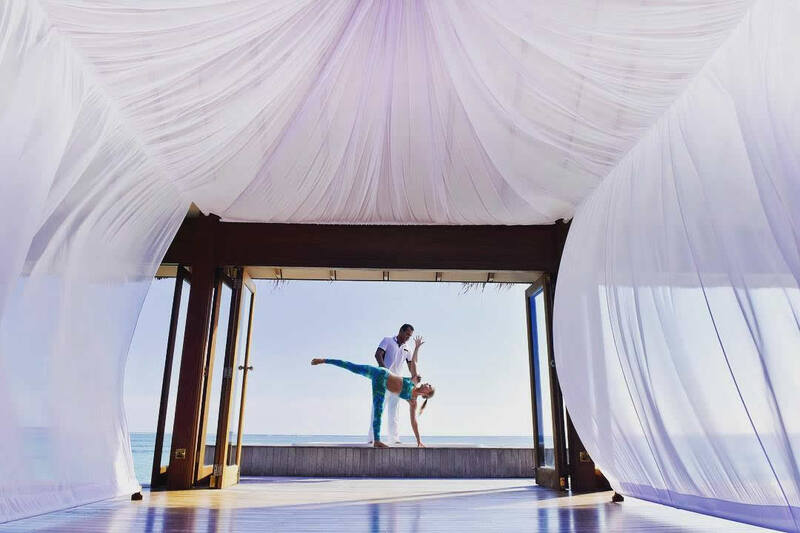 The three-tiered programmes are based on a notion Anantara calls “Balance Wellness,” intended to balance mental and physical health using cuisine, signature spa treatments and dynamic or mindful exercise. Each package showcases the resort’s own indigenous experiences and are designed for two people in order to entice couples, best friends, or families to acquire inspiration, knowledge and practical experience they can incorporate into their daily wellness routine once they return home. Signature retreats for "Longevity" (targeting toxins that overload the liver) and "Detoxifying" (rejuvenating the immune system) begin with a consultation to determine dosha (body-mind type), medical history and personal needs. 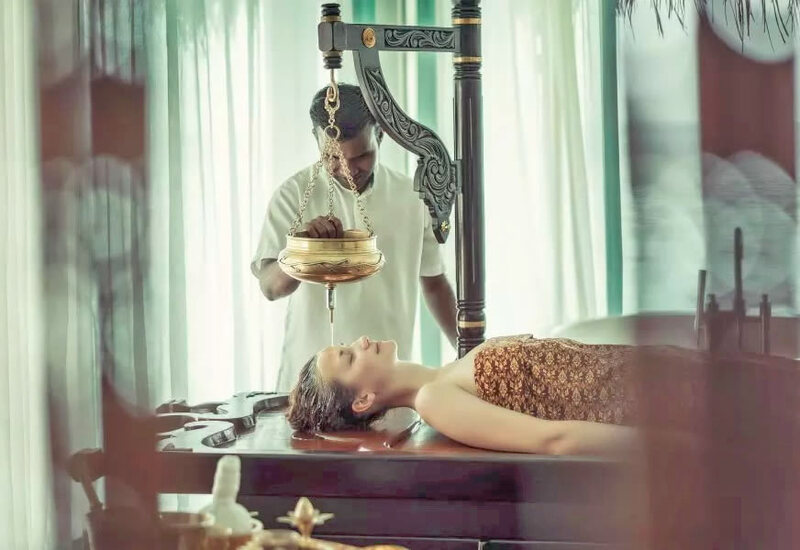 Guests experience yoga, meditation, pranayama breathing, diet, chakra alignment (for emotional health) and ayurvedic treatments -- like a Shirodhara service, which is meant to open the third eye (increasing intuition) and is often followed by a guided stargazing session. 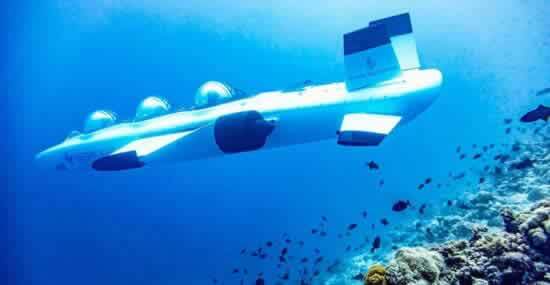 The brand new Cocoon Medical Spa -- a first in the Maldives -- offers high-tech services from post-flight IV vitamin infusions to a vampire facial. The Spa & Ayurvedic Retreat at Four Seasons Resort Maldives at Landaa Giraavaru is “the barometer of the world’s top spas, medi-clinics and retreats for losing weight, detoxing, fixing issues, getting fit and clearing your head.” The Spa & Ayurvedic Retreat combines western medical application with ancient Asian sciences in a setting that’s therapy in itself: a three-acre (1.2 hectare) complex stretching from lagoon to jungle. The sanctuary mirrors the philosophy of the island of Landaa Giraavaru – a breathtaking setting for extraordinary and innovative experiences tailored to each individual. Strong emphasis is placed on individual preference. All guests receive complimentary consultations; body-type determination for dosha-specific meals in all restaurants; and bespoke programs merging multiple wellness approaches. The Spa & Ayurvedic Retreat’s extensive menu offers innovative one-off and multi-day treatments, including traditional Ayurvedic Immersions and intensive Panchakarma cleansing; heavenly ila Chakra Blessing, Reconnection Rituals and Tantric Traditions; Yoga, Meditation and Massages; pioneering TDA Facials; Verju body contouring; and high-end beauty including a Rossano Ferretti salon. Two Ayurvedic doctors lend valuable knowledge and support – all wrapped in Four Seasons nurturing care. In the Spa’s drive to set the wellness industry benchmark, recent additions include: a jungle Yoga Energy Trail (15 nature-inspired stations); VIP visiting-master program (including gurus such as Ivana Daniell); online Ayurvedic Pharmacy (featuring many exclusive/local ingredients); a jungle Night Spa showcasing an open-air Om Supti sleep ritual; AntiGravity Yoga and physiotherapy. 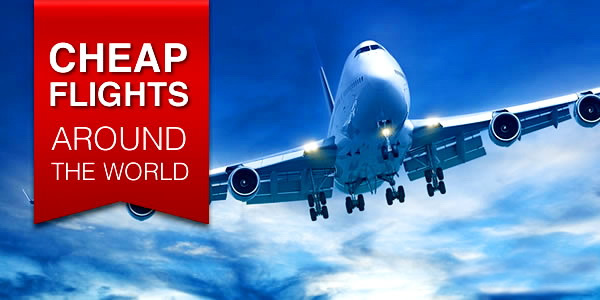 For many, going on a dreamlike Maldivian vacation, the ultimate goal is relax your mind, connect with your senses and soul, and also acquire skills and knowledge which will allow maintaining this new found state when they go back to the daily life. Remembering and regularly doing the asanas learnt in the resort, continuing with aromatherapy or sound healing sessions, implementing your favourite healthy dishes at home will enable the guests to reap the fruits of your wellness retreat long after your holidays. Innovative Spas, such as Duniye Spa in Hurawalhi Maldives is a good example of how the approach to wellness is changing in the Maldives and is becoming more complex than just massage and facial treatments. Regularly throughout the year, Hurawalhi Maldives also introduces a series of wellness retreats for guests to harmonise with the healing surroundings for well-being and utilise the brilliance of the ocean and the resort’s luxury offering. The COMO Shambhala wellness philosophy is the backbone that runs through all COMO properties. With holistic wellness at its very core, COMO Maalifushi is no exception – the retreat is at the heart of the property. The resort places a big emphasis on the natural, and this comes through in everything from its approach to clean cuisine to its signature treatments and outdoor activities. With a belief that wellness starts from within, COMO has created a carefully constructed menu of healthy cuisine for its guests. Available at all COMO properties, COMO Shambhala cuisine features a mixture of raw and cooked vegetables and proteins. A blissful sanctuary inspired by nature, the award-winning One & Only Spa Spa by ESPA is insulated from the rest of the resort within lush manicured gardens. The Spa boasts private treatment villas nestled beneath thatched roofs and relaxation pavilions overlooking the turquoise ocean. This tranquil setting provides a heavenly space to benefit from the expertise of renowned practitioners in the fields of acupuncture, water therapy, massage, Pilates, traditional herbal medicine, yoga and personal healing. Experience the very best of the Maldives with their transformative signature spa treatments. 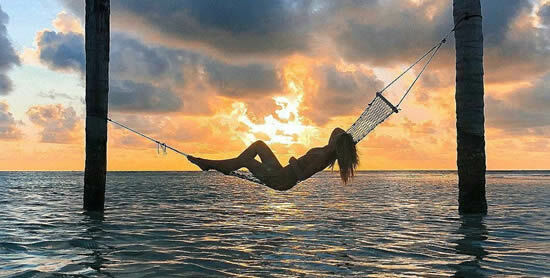 The perfect way to feel at one with the beautiful island. Set right on the beach, Six Senses Spa Laamu in Maldives offers four uniquely designed couple's treatment nests, four secluded couple's treatment pavilions plus one Ayurvedic treatment pavilion, all within the island’s natural vegetation. Highly skilled therapists use a variety of natural products to provide a comprehensive range of award-winning signature treatments, and rejuvenation and wellness specialties of the region. Spa treatment highlights are Ayurveda, Facials and Massages.Some of the best visiting practitioners offer guests personal consultations and holistic therapies including yoga and meditation to achieve a better state of mind and more fulfilling life experiences. Dr Rui Pedro Loureiro – Specialising in traditional Chinese medicine, Loureiro used acupuncture and contemporary diagnostic techniques to help guests from January 1 to January 15, 2019. Paulo Fernandes – Fernandes will split his time at the resort's Drift Spa into two parts: one from January 15 to February 15, 2019 and another from March 10 to April 30, 2019. With expertise in nutritional microscopy and naturopathy, Fernandes will help guests reach their goals of sustainable health and fitness. Jade Wood – Back by popular demand, Wood will return for over a month, from October 15 to November 22, 2019. She will provide one-on-one yin yoga sessions, craniofacial massages, qigong workshops and meditation classes. Dr Gopal Govindasamy – An expert in Ayurveda, wellness and nutrition, Govindasamy will be in residence from December 15, 2019 to January 20, 2020. While at Niyama's Drift Spa, he will leader yogic detoxes and offer healing massages and Chinese acupuncture sessions. Dr David Alessi – In collaboration with Beverly Hills IV Therapy, Alessi will offer non-surgical cosmetic treatments and IV therapy formulations from December 20, 2019 to January 2, 2020. 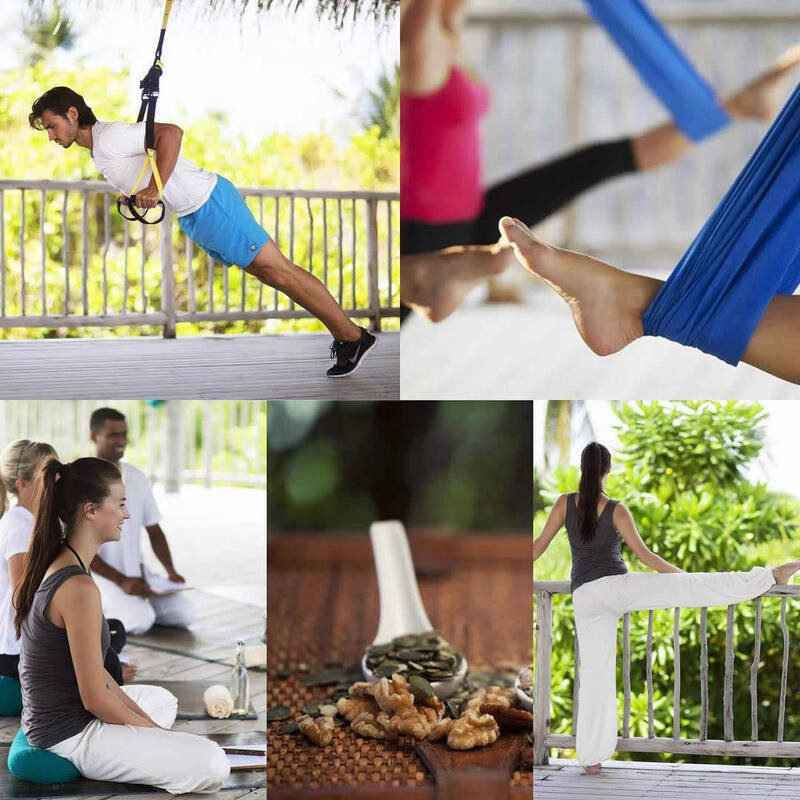 At LUX* South Ari Atoll Resort you'll find a bliss sanctuary for your health and wellbeing. LUX* Me is all about a personalised approach to your wellbeing, whether it be spa, fitness, yoga, meditation, nutrition or a unique combination tailored especially to your needs. At LUX* Me, the spa provides more than just pampering and offers a holistic, integrated approach to all our treatments.